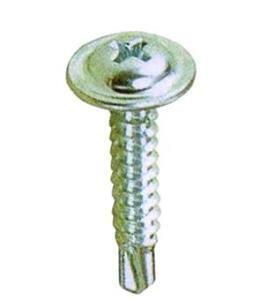 Designed for metal lath to heavy 12-20 gauge metal stud. #8 Diameter and length 2-1/2 inch. OPTIONS: Available in lengths from 1/2 to 3", and with Zinc or black oxide finished.